MrSpeakers is led by Dan Clark, a keen-eared headphone enthusiast and an engineer’s engineer. The company takes its name from an earlier phase in Clark’s career where he served as an accomplished loudspeaker design specialist for hire. 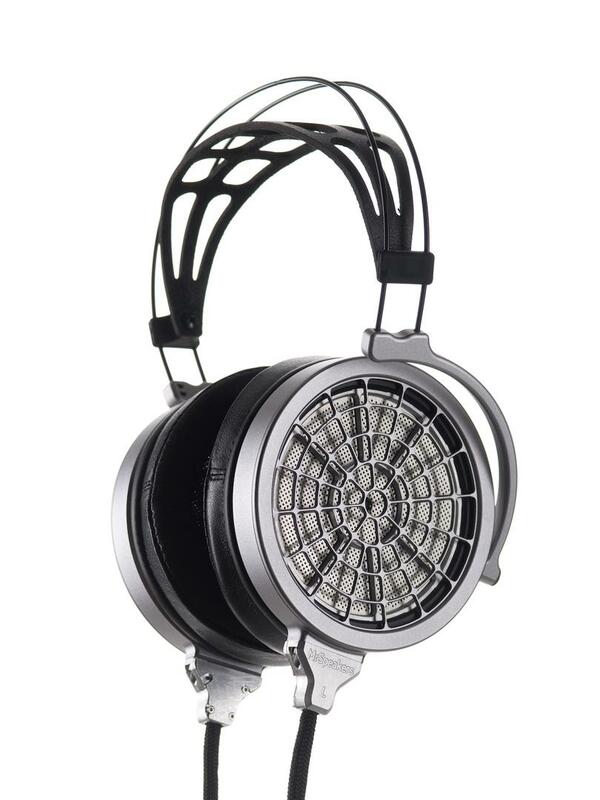 The VOCE is MrSpeakers’ first (and presently, only) electrostatic headphone design. The VOCE’s electrostatic driver diaphragms are larger than most (88mm in diameter), yet also thinner (2.4 microns thick) and lower in mass. Completing the picture are what MrSpeakers terms “ultra-thin metal stators for superior sound”. It also features a Nitinol memory metal headband frame beneath which is suspended an adjustable leather headband strap. The frame also carries a pair of elegant matte silver ear cup yokes to which open-back ear cups are mounted. 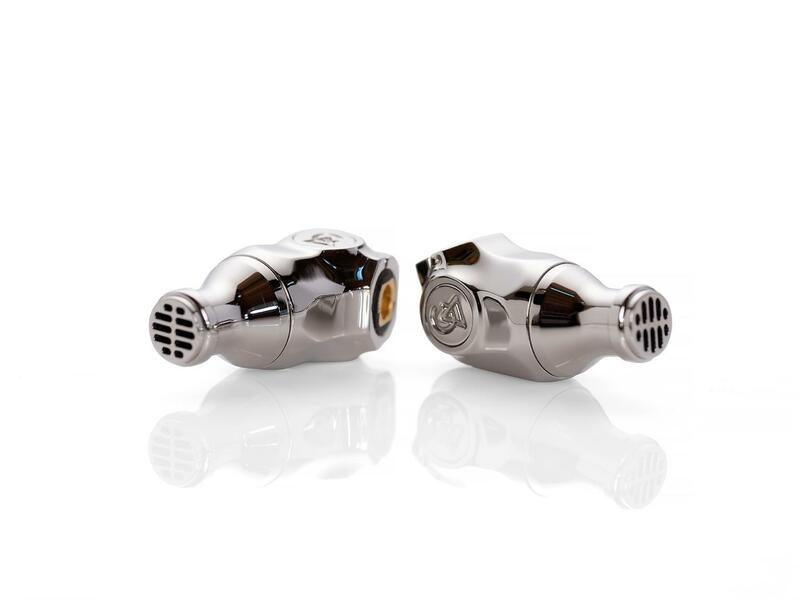 The ear cups’ rear sides are protected by open-design spider web-like grills while their lower edges provide connectors for the VOCE’s included sets of custom-made signal/bias voltage cables. The Sundara (a Sanskrit word meaning “beautiful”) from HiFiMAN follows in the company’s tradition of high-performance, affordable designs like the HE400 range. This distinctive planar-magnetic design is the latest in a line of affordable overachievers! 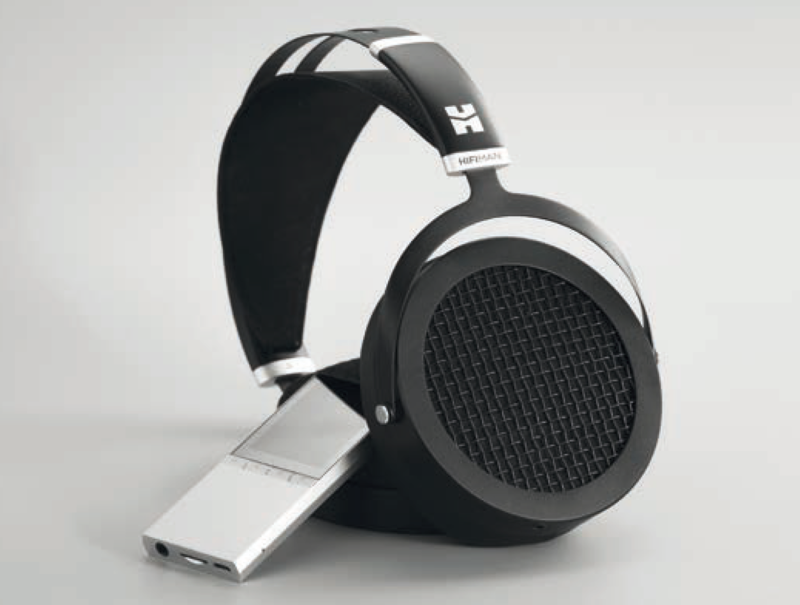 The frame is a streamlined variation on the Carol Catalano Design frame used on most modern HiFiMAN headphones, to allow height adjustments via adjustable ear cup yokes that slide up and down within the arms of the frame.The diaphragm itself is said to be fully 80% thinner than the diaphragms used in the HE400 series headphones. AKG’s flagship earphone design is not simply a good sounding model, it’s part of audio’s fight-back against the tide of wireless audio. Unlike many brands that have resolved to ignore the fact that Apple has dumped the minijack, AKG has raised its game by providing the N5005 with a multitude of options, including a high-performance Bluetooth cable set. While most enthusiasts would agree that wired is in most cases better, the Bluetooth option is a good one if the other options include ‘going without’. The earphone system itself is comprehensive, in that it’s a hybrid system that combines a 9.2mm dynamic driver for the bass that sits closer to the outer ceramic section of the earphone, coupled with a four-driver balanced armature array for the mids and highs. After that five-driver system comes the easy to drop-in quartet of filters to tune the sound to your tastes. Factor in a range of cables, a group of regular and optional Comply tips for most ears, the aforementioned Bluetooth dongle, and the expensive case the N5005 arrives in, and this is one heck of a product. Campfire Audio is a comparatively new brand on the personal audio scene, a spin-off from the highly rated ALO Audio. The product line has grown markedly in recent years, with a range moving from the custom made and hard to afford, to high-value models like the entry-level Comet. As far as brands go for combining lots of high technology into a small, superb value for money box, it’s hard to beat iFi Audio. 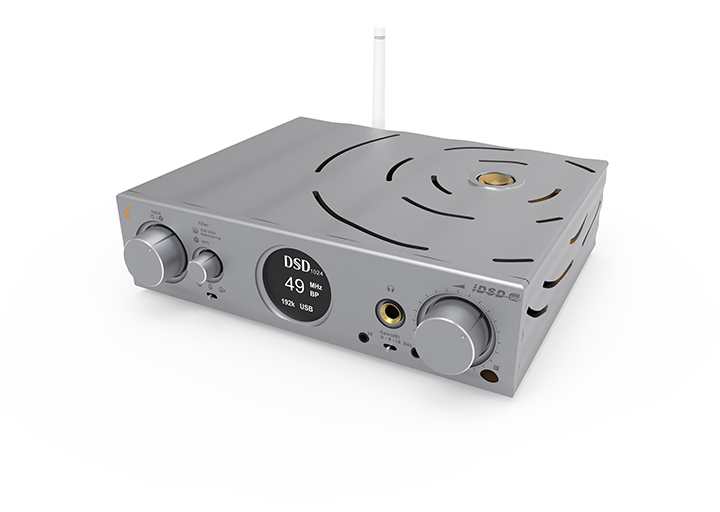 Many of its smaller converters, amps, and other miscellaneous products under the Nano and Micro banners represent ‘off the scale’ levels of ‘sound per pound’, but it’s iFi Audio’s desktop Pro range that really throws the kitchen sink at personal audio, to such an extent that it’s usually easier listing what the Pro iDSD doesn’t do than listing the seemingly endless array of formats it supports. PCM to 784kHz and DSD to DSD 1024 standard are the big numbers in the spec sheet, however. Last year’s winning DAC is joined by the clever Poly portable streamer, music player, and wireless module. Screwing into the rear section of the Mojo DAC, Poly allows wireless connection between a smartphone and the DAC. This not only helps with connectivity, but also means those wired headphones or earphones you love don’t have to be compromised by the absence of headphone jack on modern Apple iDevices. Instead, the Poly can hold a Micro SD full of sound files and be controlled by your smartphone, or stream music from your smartphone to your DAC. Or even act as a DLNA client in a networked system. All that changes is your Mojo+Poly gets a little bit longer and heavier. Installation is performed via Chord’s GoFigure app. In its ten short years in existence, FiiO has become one of the dominant forces in the rise of the Digital Audio Player, thanks to a range of affordable and flexible devices to suit almost every pocket. Literally. 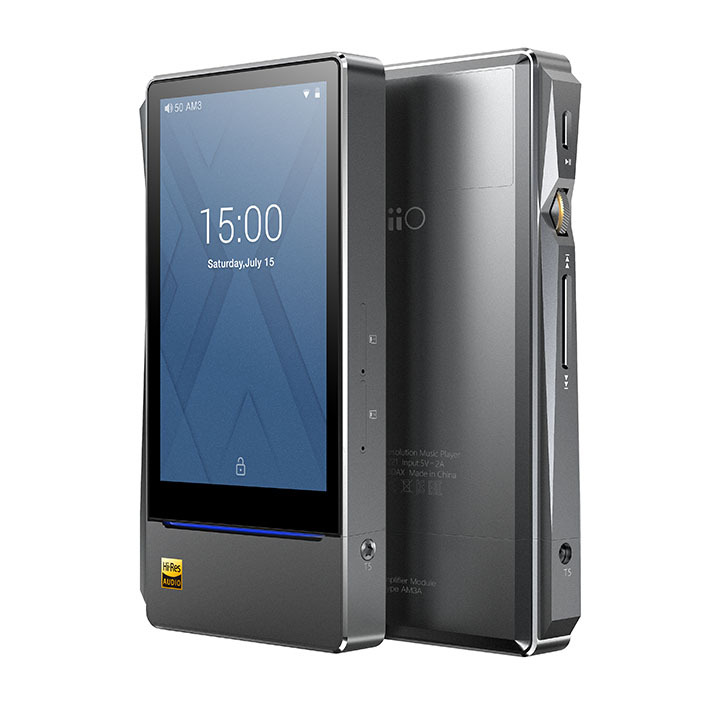 However, out of all of FiiO’s vast range, the X7 MkII is, we feel, the best combination of price and performance you can buy from the brand. Based on an Android 5.1 platform, the full-featured X7 MkII’s DAC section is based on an eight-channel ESS ES9028PRO DAC device, backed by a trio of precision crystal oscillators (one for DSD/44.1kHz multiples, one for 48kHz multiples, and one for 384kHz sample rates). The DAC can handle PCM files to 32-bit/384kHz rates, DXD files at 352.8kHz rates, and (native) DSD files up to DSD128. Storage features include 2GB of RAM, 64GB of ROM, and two Micro SD card slots. 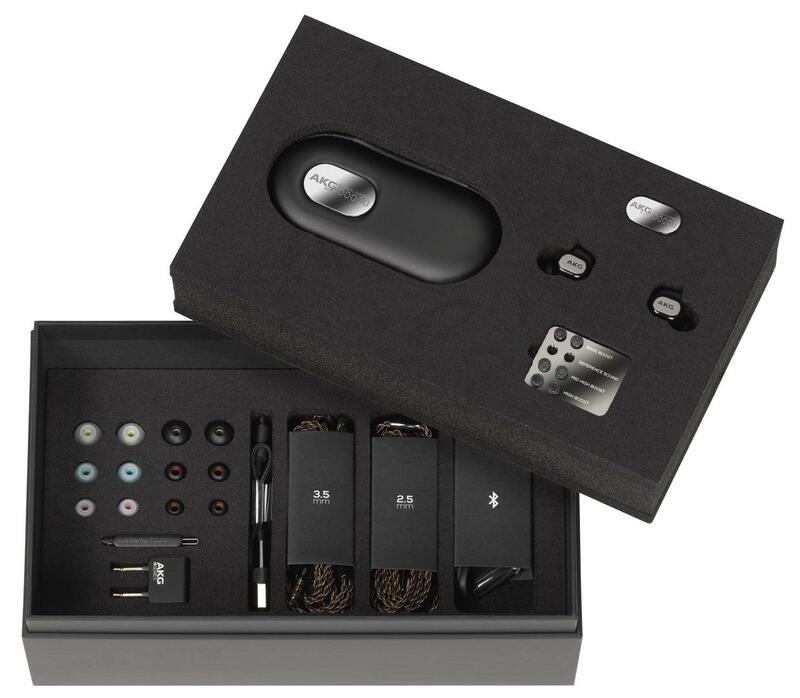 Connectivity includes a 2.4/5GHz Wi-Fi interface and an aptX Bluetooth 4.2 interface, plus a USB port (used for charging and data transfers). We thought the X7 MkII, “offered up low-frequency traction, depth, and impact, plus a degree of natural organic warmth, while also delivering smooth yet highly revealing mids and highs. There were textural and transient details and nuances aplenty, yet the FiiO never sounded hard, etched, or overwrought. The player also had sufficient power to drive full-size planar magnetic headphones, yet was quiet enough to work well with high-sensitivity earphones.” In other words, all you need.